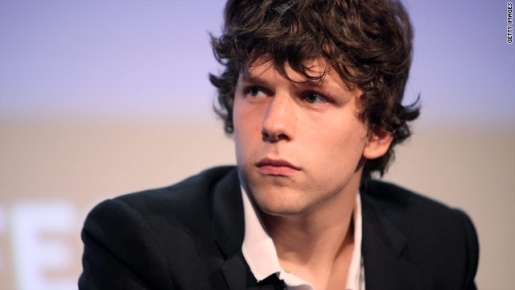 When I reviewed The Social Network for Den of Geek, I described Jesse Eisenberg’s take on Facebook founder Mark Zuckerberg as, “equal parts genius and monster, both the wittiest guy in the room and the one least able to conduct a conversation with others.” It’s a great movie, but it’s also a hard movie to watch if you’re a Facebook fan, considering how it depicts the entirety of Facebook’s founding as a money-driven quest for revenge built on stolen ideas. It makes Facebook harder for me to stomach, but I’m in the minority. Since The Social Network has come out, perception of the actual Facebook has changed as a result of the film! According to the YouGov BrandIndex, which measures public perception of brands as favorable or unfavorable, young people in Facebook’s target audience actually like Facebook more since the movie came out! Must’ve been all those wild parties. As for those outside of Facebook’s demographics, the older users, Facebook is less popular and viewed less positively. Must’ve been all those wild parties. The social networking backlash that I expected as a result of the film apparently isn’t happening. The movie is great, so maybe that has something to do with it. Plus, there’s the fact that the movie is fictional. That might also have something to do with it.